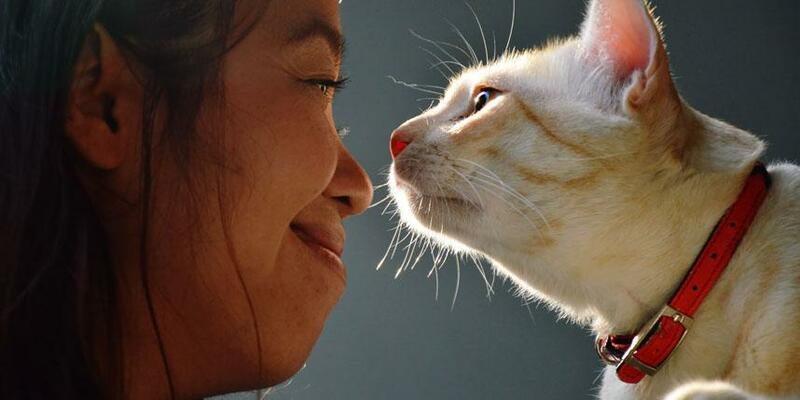 This year, instead of focusing on ourselves, we resolve to be better for our cats. Our purr monsters mean the world to us, but sometimes we (much like them…) need to get better at showing it. So, for 2019 we vow to fawn over our cats, shower them with affection and let them have the space they need to do what they do best – eat and sleep constantly. 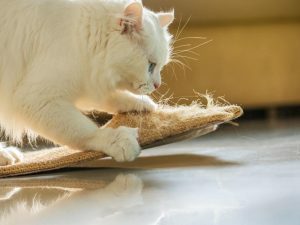 They’re scratching your rugs and your arms and your carpet? Well, they are a cat. That’s what they do. No need to get frustrated at them for being themselves – they’re probably not too enamored with your phone tapping and shower singing but, hey, it’s what us humans do. Kibble is so five years ago. 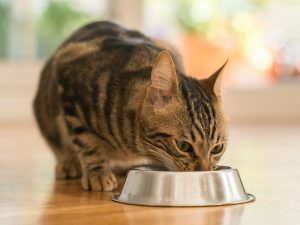 Yes, it’s good to keep some in a bowl in case your cat gets hungry during the day, but branch out and try making them some food from scratch for mealtimes. They’ll love a bit of cooked chicken with rice, egg and broccoli (and you’d probably do well to eat some too – get those veggies and protein!) 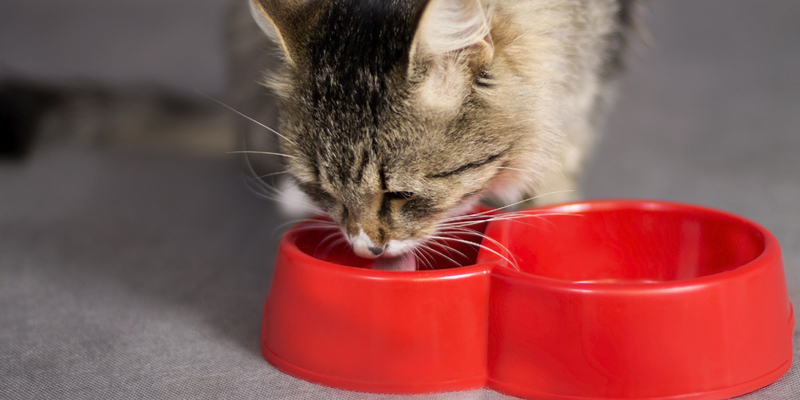 Check out our guide to Human Food for Cats to learn more about what’s safe to feed your feline. Sick of finding their head stuck in your water glass? Instead of getting exasperated – just give them one of their own (preferably with a slightly wider mouth so their little head doesn’t get stuck.) 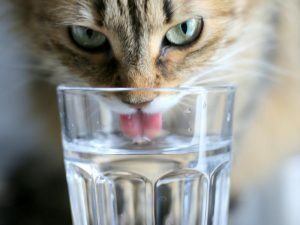 They’ll feel like they’re being clever, getting their fill of fresh water, and you’ll keep your cup clear of prying noses. 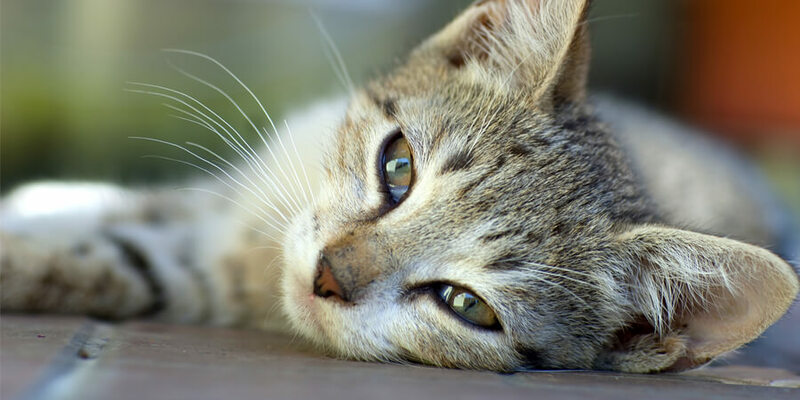 Your cat deserves the chance to see the sun shine, smell the fresh air and stalk squirrels to their hearts content. 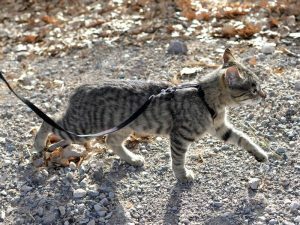 Invest in a kitty harness and start taking them on walks outdoors! It’ll help you get in some exercise (hello, summer bod) and they’ll love the chance to explore. It’s called self-care, people, and it should be one of your biggest priorities in 2019. 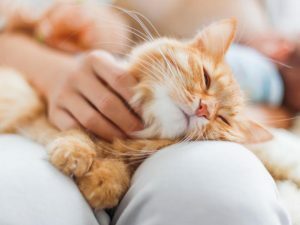 Spending more time snuggling will do wonders for you and your cat – it’ll release those mood-boosting endorphins and tighten the bond between the two of you. For best results, add in some under-the-chin scratches for them, a facemask for you and an Animal Planet show both of you will love to watch. It’s the perfect time to start being your best self and helping your cat live their best life. With just a few little resolutions, the two of you can be THRIVING in no time. To make both your lives even better in the coming year, take the stress out of the litter box and switch to the litter that lets you do more with less, naturally!